President Harrison, President Cleveland and Minister John Stevens played an important role in the overthrow of the Hawaiian Kingdom on January 17, 1893. John Leavitt Stevens played a crucial role in the overthrow of the Hawaiian Kingdom. In 1893, Stevens was the U.S. minister to the Kingdom of Hawaii to protect American lives--- accused of conspiring to overthrow the Hawaiian government. He was a part of the Committee of Safety-- a annexation club; holding a political office and representing United States. He felt as if Hawaiians were childlike and unfit to rule--- as if Queen Liliuokalani and David Kalakaua were semi-barbaric. As he supported the Committee of Safety, Stevens also supported Coup d tat and threatened the monarchs of Hawaii. Without permission from Congress he gave orders to United State Marines off Boston to go to downtown Honolulu to proclaim Hawaii into United States procreation. This resulted in threatening the Queen however, she never surrendered to the provisional government but to the United States. 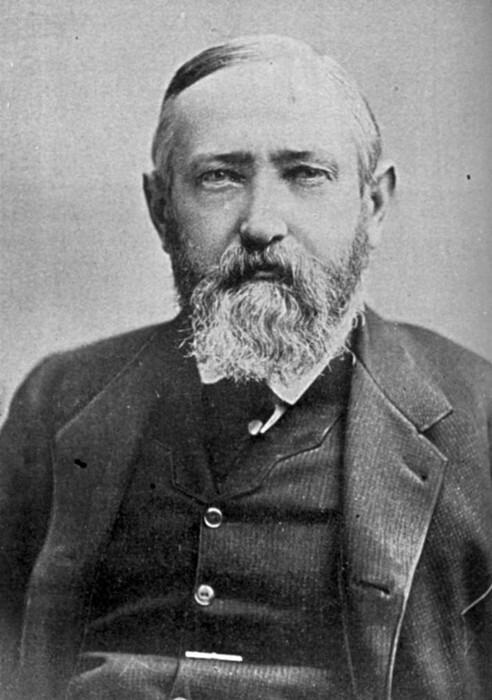 Benjamin Harrison, a Republican, was elected to the presidency in 1888, defeating the Democratic incumbent Grover Cleveland. This was during the reign of King David Kalakaua. In 1876 the United States made a deal with Hawaii which was the Reciprocity Treaty. This deal dealt with tax free sugar exported from Hawaii to the United States. In 1887, another deal that the two countries have planned was the Bayonet Constitution. This deal was similar to the Reciprocity Treaty however, Harrison planned to have an exchange that included the annexation of Pearl Harbor. He planned to use Pearl Harbor as a military base. Kalakaua was then forced to sign the annexation by the foreigners threat. Two thirds votes were needed to make Hawaii part of the United States. When the treaty of annexation for new government was signed it couldn’t be verified due to a new elected President, Cleveland. 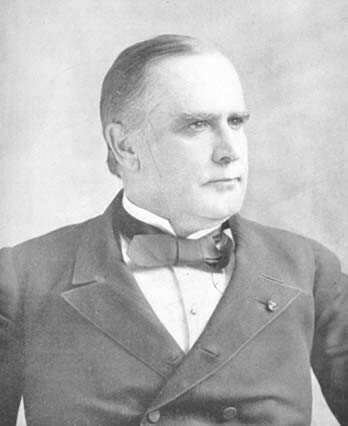 In the late 1800’s, the 25th president was elected, President William McKinley. He strongly believed in New Imperialism-- colonial expansion. He too, was in favor of annexation. During this time, the Spanish-American war took place in the Pacific. This resulted in Pearl Harbor as a desired strategic value for a naval military base. Since he was in favor of annexation, President William McKinley submitted a treaty to the United States Senate for ratification. This resulted in a submission of petition from the Queens and delegates which resulted in a treaty that was defeated in Senate. 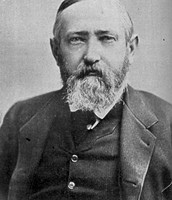 He proposed a joint resolution on July 7, 1897, resulting in a simple majority vote in both houses called the ‘Newlands Resolution’ which was then signed into law. On June 14, 1900, Hawaii was finally under United States soil and the Monarchy has come to an end. The various United States administrators and Minister John Stevens played a crucial role of the United States government in the overthrow on January 1893. The history of Hawaii teaches a uncommonly described way that is incomparable to other forms of teaching. The annexation of Hawaii impacts today's lifestyle of Hawaii. The islands of Hawaii have more security, stronger alliances, joined independence, more power, stronger economy, and better civilization. Agriculturally, Hawaii is located in the most fertile area in the world-- having a perfect climate, sugar and coffee production. In cases of war, United States Western Coast would be safe from attack from any country. I think Hawaii is broadly accepted as a state of the Union. The reason why I say "broadly" is because Hawaii still has laws under the Constitution (e.g. regarding rules that prohibit abortion, academic standards, etc.) to follow. Also, the quality treatment the United States gives to Hawaii is greater than international countries however less than some states. I think this is because Hawaii was forced to be annexed for its location and resources; neglecting and disrespecting its origin-- the Hawaiians. Moreover, it is legally a state of the Union because it does not have its own monarch, like I said the United States has its territory on the islands. It does not have independence and freedom like back then (before it was annexed and dominated by foreigners). Adding onto being lawfully, it somewhat is. The Hawaiians do have more respect comparing to before (High school just for Hawaiians-- King Kamehameha school, scholarships for having Hawaiian ancestor, basically giving back to the Hawaiians for what the United States have done. Overall I think Hawaii is legally and lawfully a state of the Union, even though there were many issues back then, Hawaii is considered territory under the United States; sadly for the Hawaiians but it is considered independent United Nations states. Below is a video that shows a brief documentary on the last reigning monarch of the Kingdom of Hawaii. It also shows what Queen Lili'uokalani tried to do in order for the Hawaiian Kingdom to be left independent.